Burna Boy's one of the leading voices in music coming out of Nigeria right now. 2018's Outside helped introduce him to a wide market especially in North America. Now, he follows Outside with his new joint EP with DJDS, Steel & Copper. Burna Boy and DJDS have teamed up to bring some appropriate vibes to kick off the spring season. 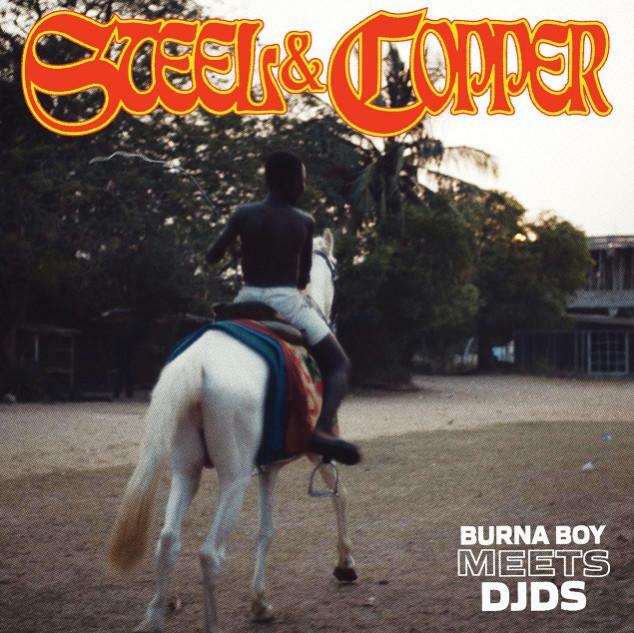 Steel & Copper is a four-track project that finds Burna Boy hopping on DJDS production. After the project dropped on streaming platforms, Burna Boy sat down with Ebro on Beats1 to talk about the project a bit more in-depth. "I've always made, like, sounds that's, like, not commercial and then it ends up becoming commercial," he said about the creative direction on this project. "That's what I'm saying, it's never been my plan to make anything commercial. I just do my thing."